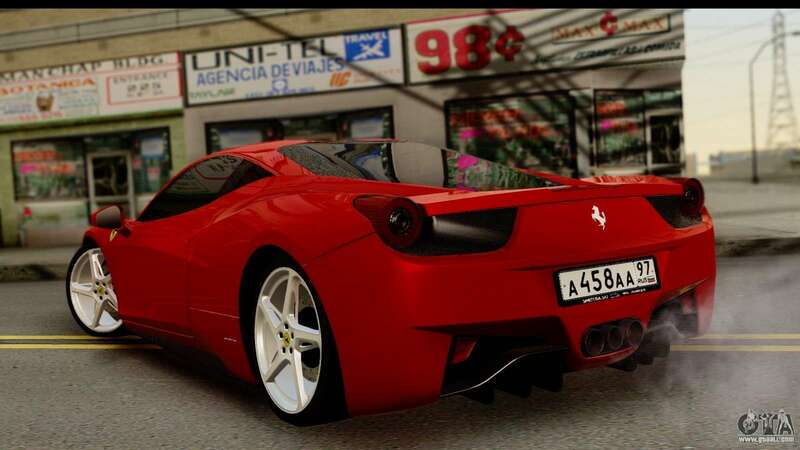 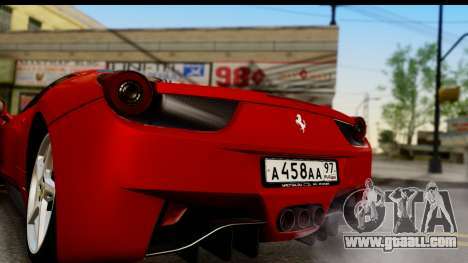 Ferrari 458 Italia for GTA San Andreas. 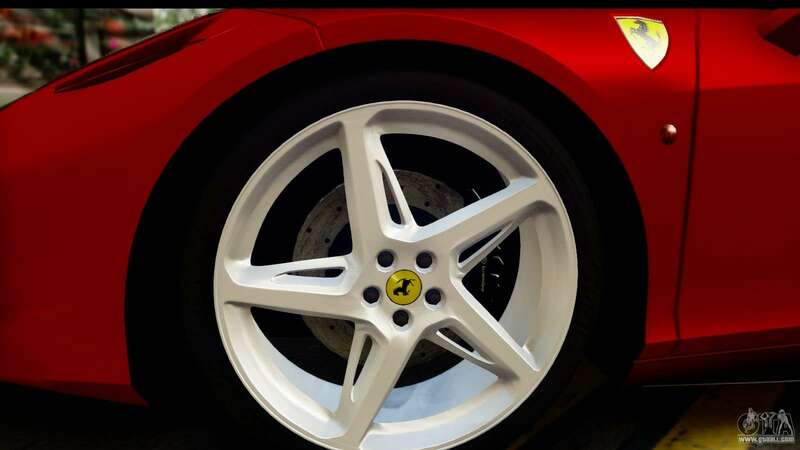 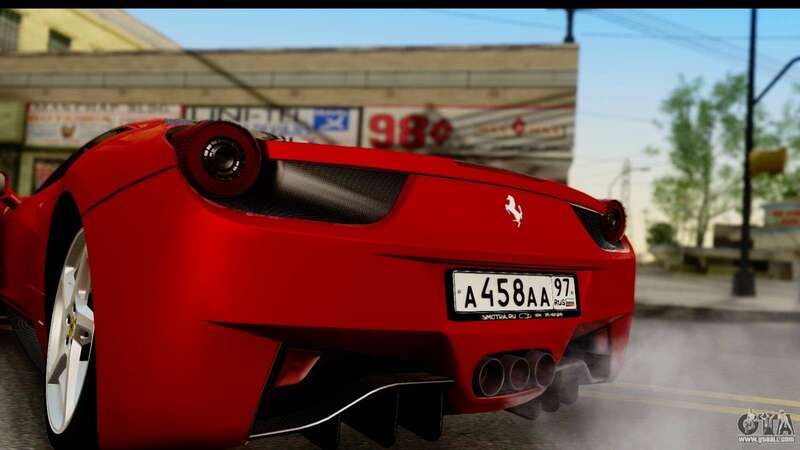 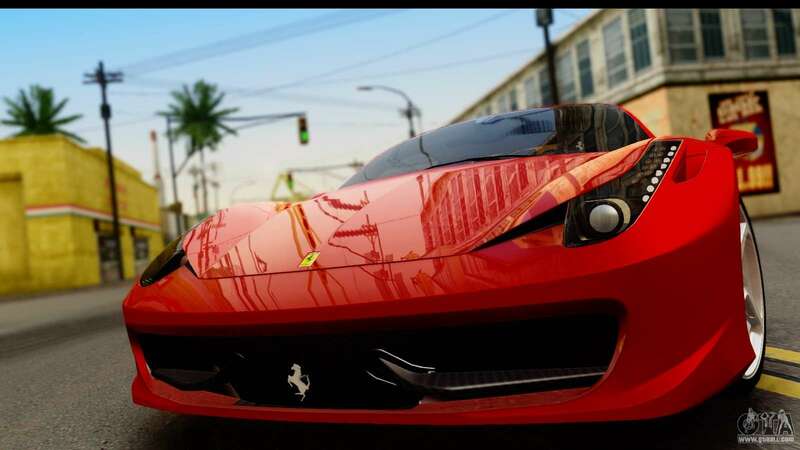 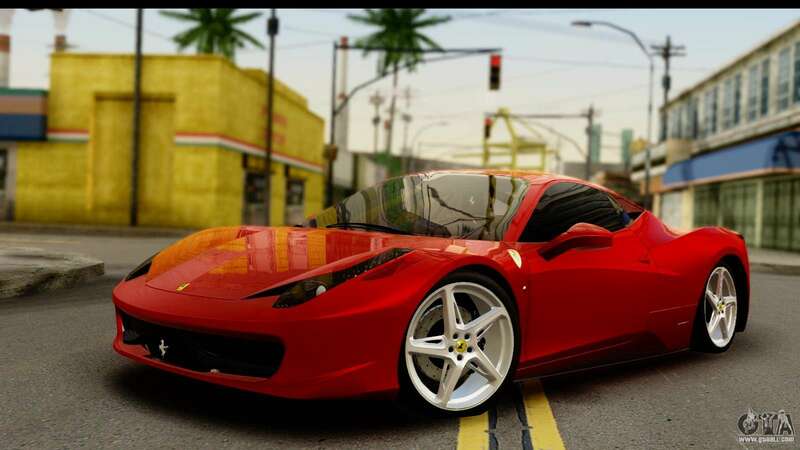 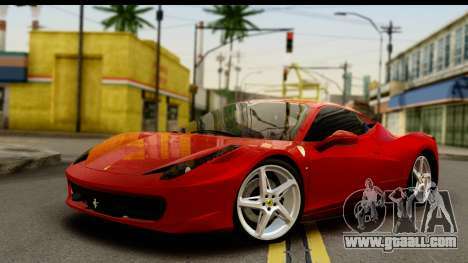 Wonderful car specifically for Your game! 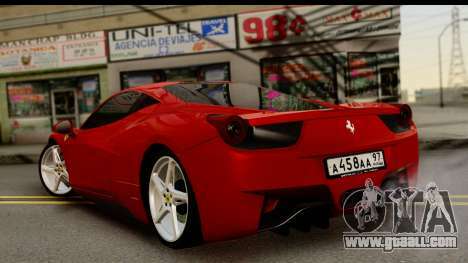 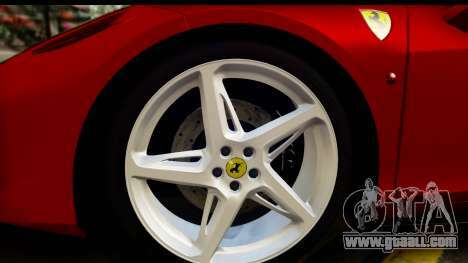 Download the mod Ferrari 458 Italia for GTA San Andreas please click on the links below, and the proposed model of Euros to replace any that is pleasing to You!